Common mistakes to avoid when working on your website - Emmatt Digital Solutions Inc. Whether you control your entire site with a Content Management System (CMS) or are just updating an image or page, there are some common mistakes people unfamiliar with web coding make. Below I have listed a few key things to avoid, which in the long run will help to avoid problems with your website. While some CMS’s will resize your photo for you when you upload it, it will usually keep the original file on the server. Why does that matter? If you are uploading multiple 4MB staff photos for a page, this will quickly eat up your server space. Not only that, but if you are not using a CMS (or if it doesn’t resize the image) you’ll end up with pages that take a long time to load – leading to visitors leaving your website, and poor SEO ranking due to the increased load time. While most people will understand that strange symbols and characters shouldn’t be used in filenames, many don’t understand that on the web it is best to also avoid spaces in filenames. Why is this a problem? The web server doesn’t necessarily read spaces the same as your computer, and will add “%20” instead of a space, leading to extremely ugly links and possibly broken links. Rather than spaces, use a dash such as ‘my-vacation-in-florida.jpg’. Copying and pasting your content directly from Word can create a lot of problems on your webpage – and you may not even realize it. Often when you paste from Word to a CMS or into a web document the formatting from Word will get added into it as well which ends up affecting the sites look and feel (not to mention makes for some ugly code). Also, Word will paste in some characters as-is, such as an ampersand. In web coding there should be a character code used to replace some of these characters – otherwise your website can end up with strange symbols where they don’t belong. Some of these problems can be easily fixed by either pasting from notepad, or if your CMS has a “paste from Word” option you can use that. For the characters, most CMS’s will have a button to insert special characters. 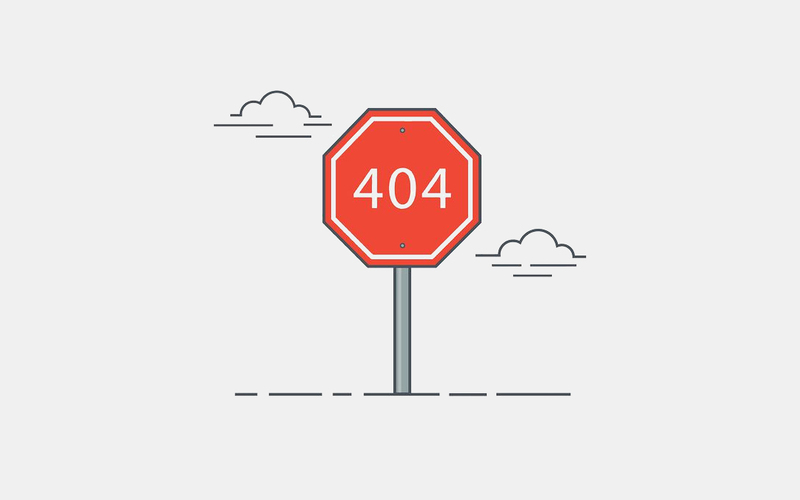 Avoiding these three common mistakes can help keep your website running smoothly and without problems. Remember: Just because something looks right in Word or on your computer, does not mean it will work the same once you have it up on the web!